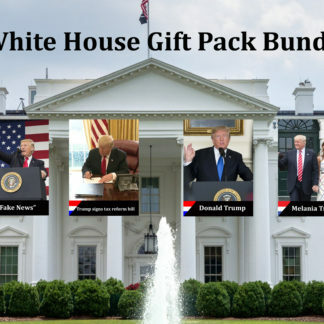 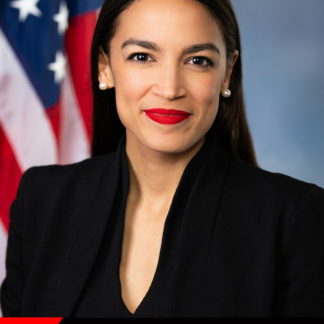 Commemorate the Donald Trump’s time in office with our exclusive White House gift pack of Political Trading Cards! 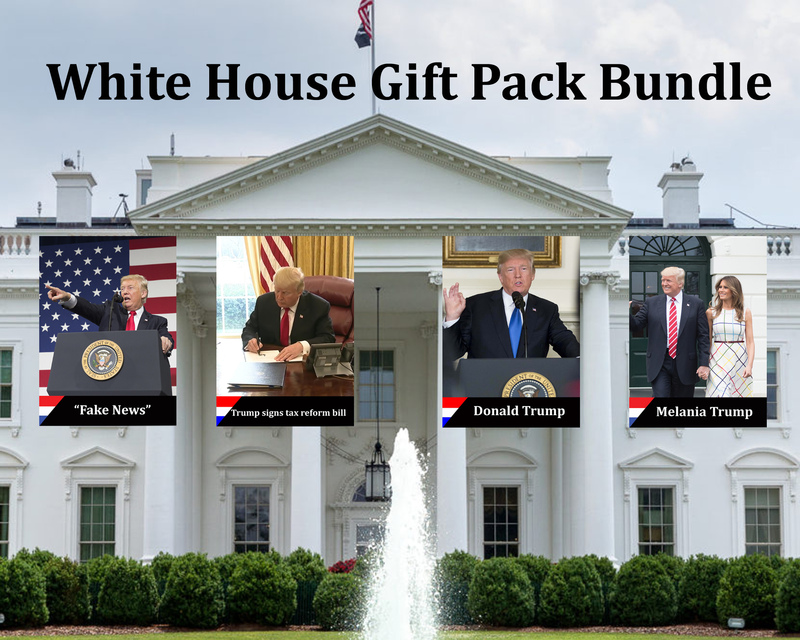 Commemorate the Donald Trump’s time in office with our exclusive White House gift pack of Political Trading Cards! 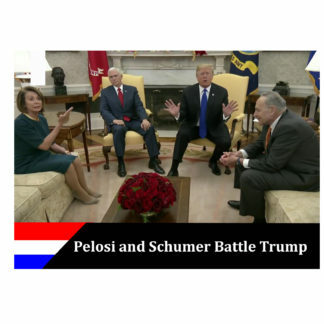 Featuring four cards that cover the 45th president’s time in office. Included in that pack are “Fake News”, Trump signs tax reform bill, Donald Trump and Melania Trump!